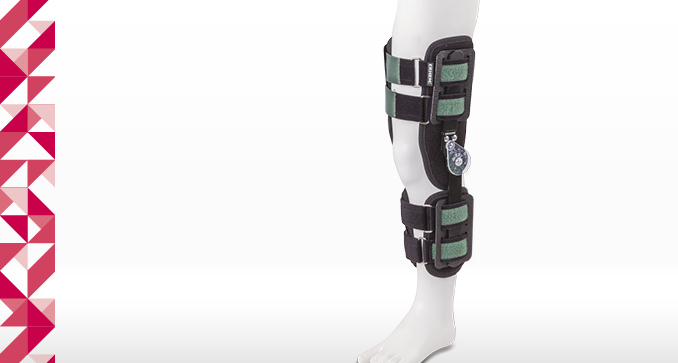 The apparatus with a double-rail construction stabilizes the foot, as well as the knee and ankle joints. 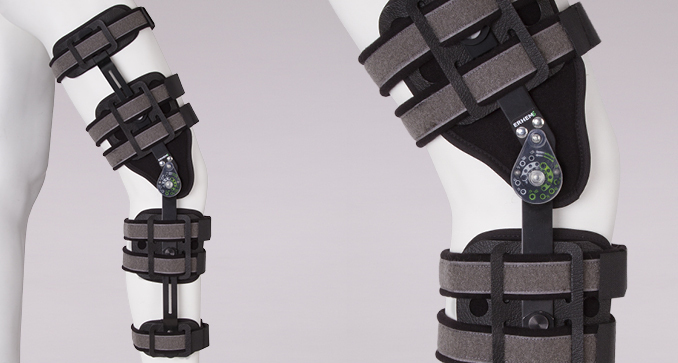 Two points in the thigh and shin parts allow for individual fitting of the apparatus and the adjustment of the degree of stabilization. 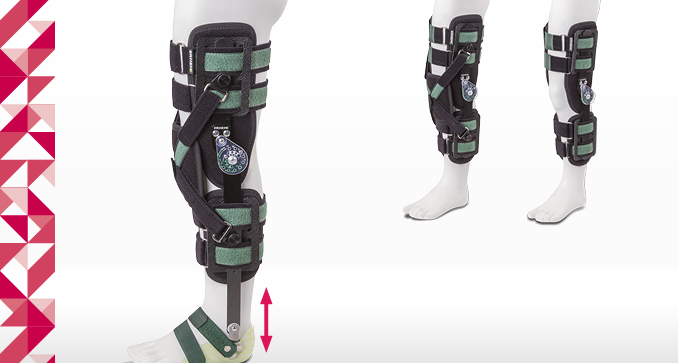 The apparatus with a double-rail construction stabilizes and immobilizes the knee joint. It has a possibility of adjusting the angle of flexion and extension. 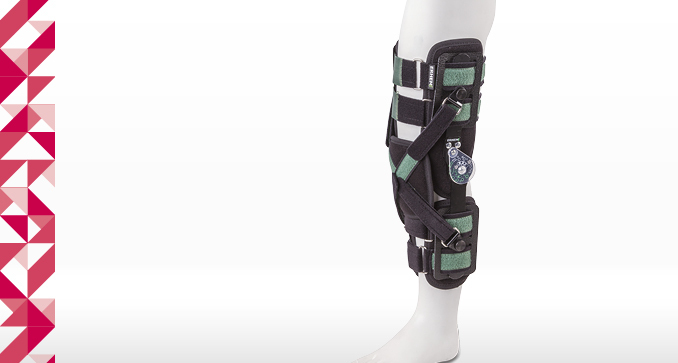 Designed for post-traumatic and postoperative immobilization of the knee joint with limitation of motion and gradually increasing it. Condition after fractures, arthroscopic procedures, reconstruction, arthroplasty, instability following a ligament injury.